While people do lose weight, this is a side effect of removing the toxic and extraneous matter that have been stored within your fat cells. 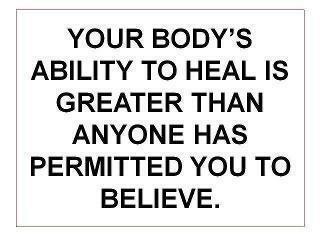 By doing so allowing your body to achieve superior health. Juice feasting cleanse is not a diet, it heals, it nourishes, it feasts and regenerates your whole body. It is impossible to eat the high doses of vegetables and fruits that are in our juice feasting cleanse. Raw Juicing not only eliminates the need for munching and chewing high quantities of greens and vegetables, it also minimizes the body’s digestive effort, since nutrients are absorbed into blood stream within minutes. Juicing breaks done fibers in the vegetables, making it easier to abosorb all the nutrients. Scientists have identified over 5000 different enzymes plus many more that our bodies utilize. Live enzymes are the catalyst for every human function. They perform 1000 important life supporting functions. They help repair our DNA help digest food, and help as assimilate the nutrients within food among many more. Dead processed and cooked foods have few, if any, live enzymes. Why? Because enzymes die when they’re heated above 118 degrees. Studies have shows that there is a strong correlation between eating animal protein and the incidence of cancer, heart disease and other illnesses. With Juice Feasting cleanse its all about the live enzymes, amino acids, minerals and vitamins. Our Raw juice contains lots of fiber because of the juice extraction method we use. Its a misconception that Raw Juice does not contain fiber, that all varies on the juicer you use. Juicing is a nutrient dense way to alkalize body & infuse cells with high dose phytonutrients. 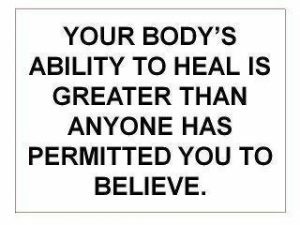 By not eating solid foods u allow body to conserve energy & utilize it to heal u at base of the problem, NOT just the symptom. Cleansing re-balances and cleans the sludge, mucus and toxins in our bodies so we can adequately absorb nutrients. It balances out our pH scale, letting our bodies be slightly alkaline, which is 7.3. One of the most important results of giving putting your cells thru juice cleanse is it will help to maintain pH balance of your body. And as has been scientifically proven, you are less prone to disease and ailments if your body is slightly alkaline.